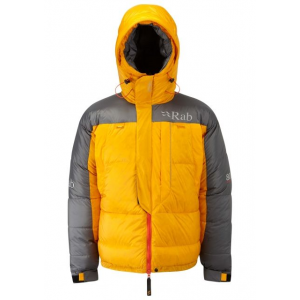 The Rab Expedition jacket, is the best Goose Down jacket I have ever worn. 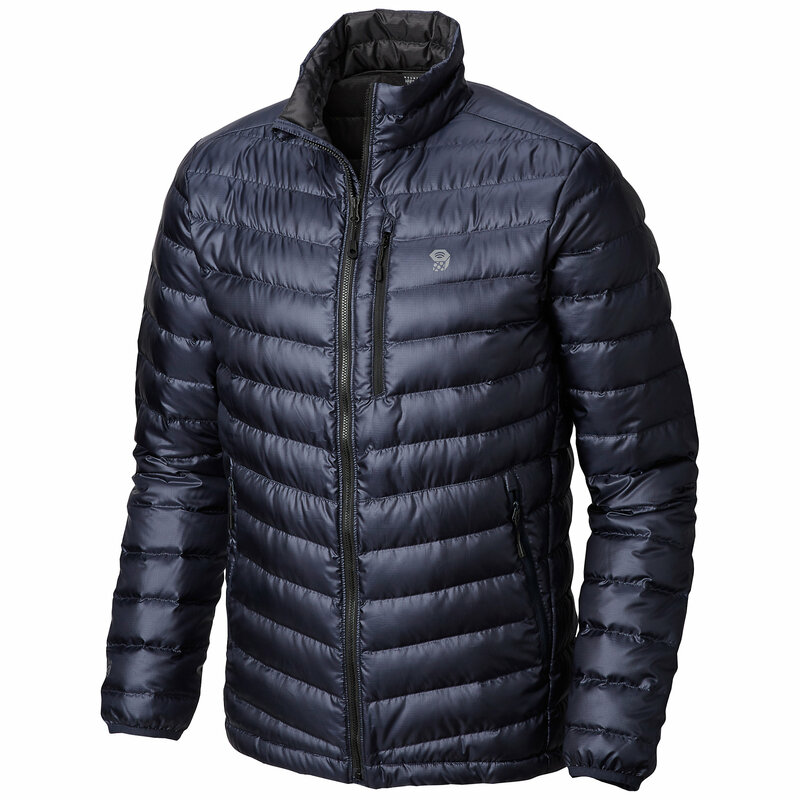 It is filled with 450 grams of 96% white Polish goose down, to a fill power of 750+ (European Standards). 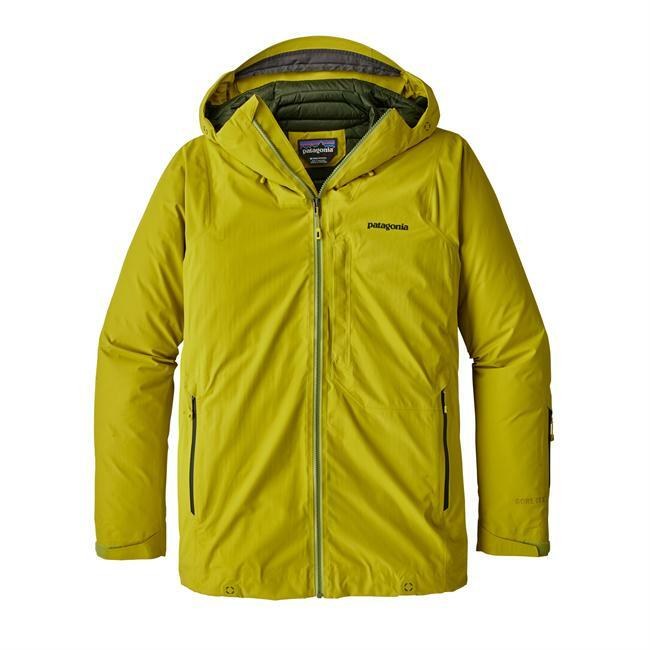 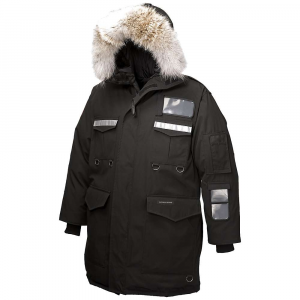 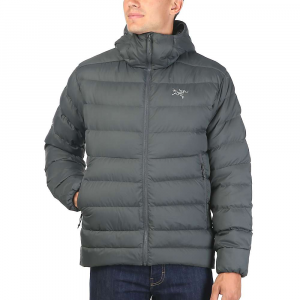 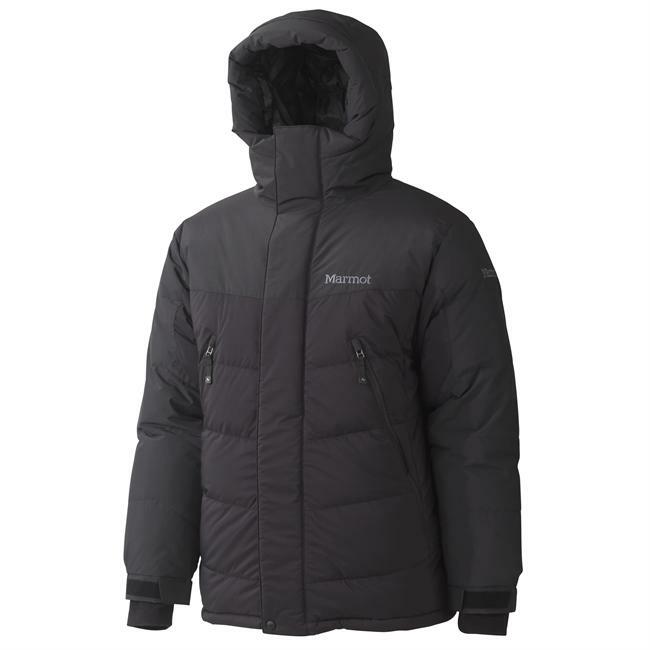 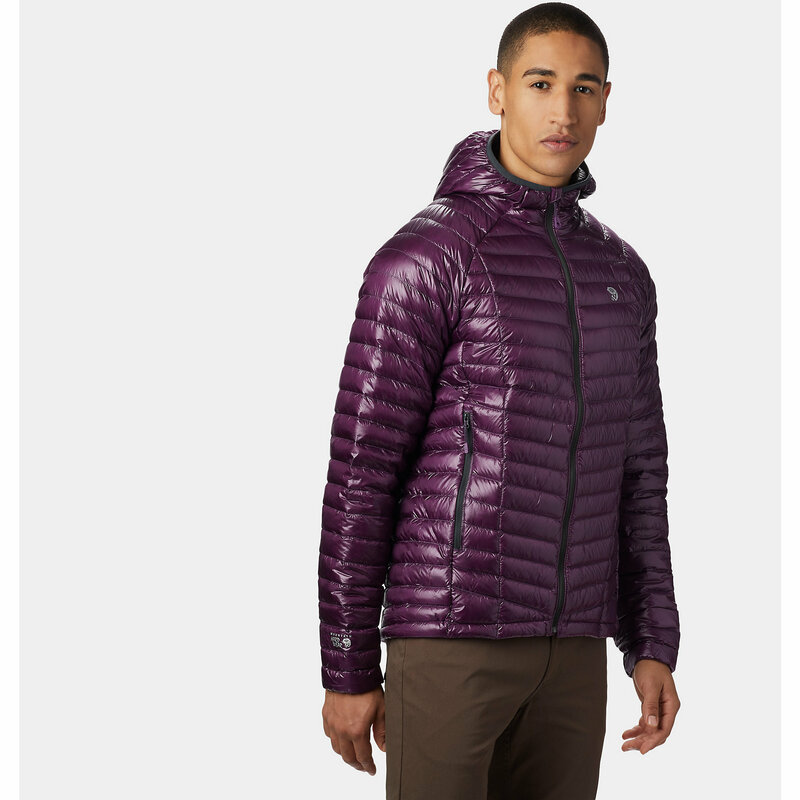 I would recommend this jacket to anyone, who is intending going to the highest, and coldest places on the planet.